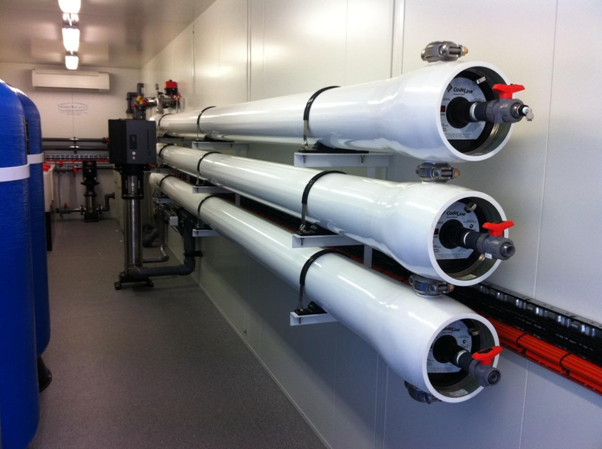 The client at this gold mine required a new RO system to treat its high salinity bore water for use in the gold plant. 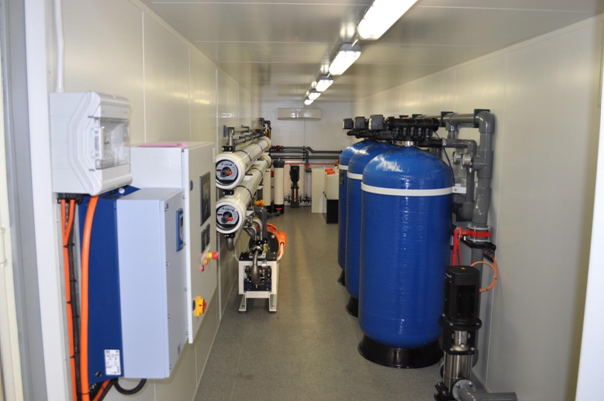 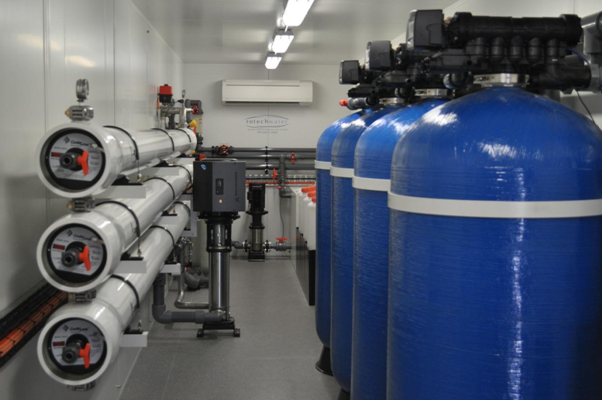 Featuring a Fedco duplex stainless steel high pressure pump and energy recovery turbine Rotech Water was able to supply the mine with an efficient, reliable and cost effective solution in the form of a containerised 150kL/day seawater system. 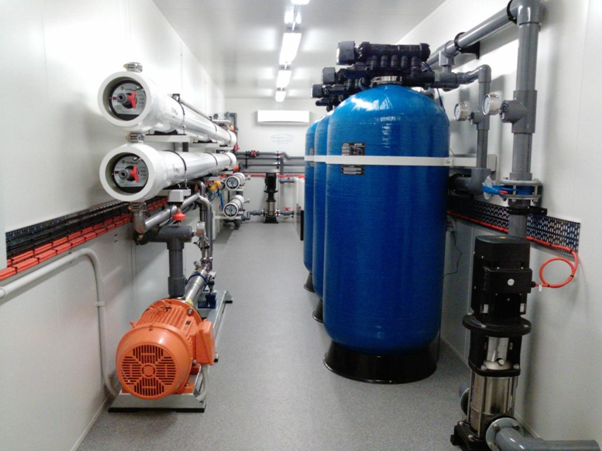 This system was commissioned in April 2010 and has been operating constantly since then with little more regular servicing.